This is a pretty fundamental topic in search engine optimization but one which is often misunderstood, especially by newcomers to the field. 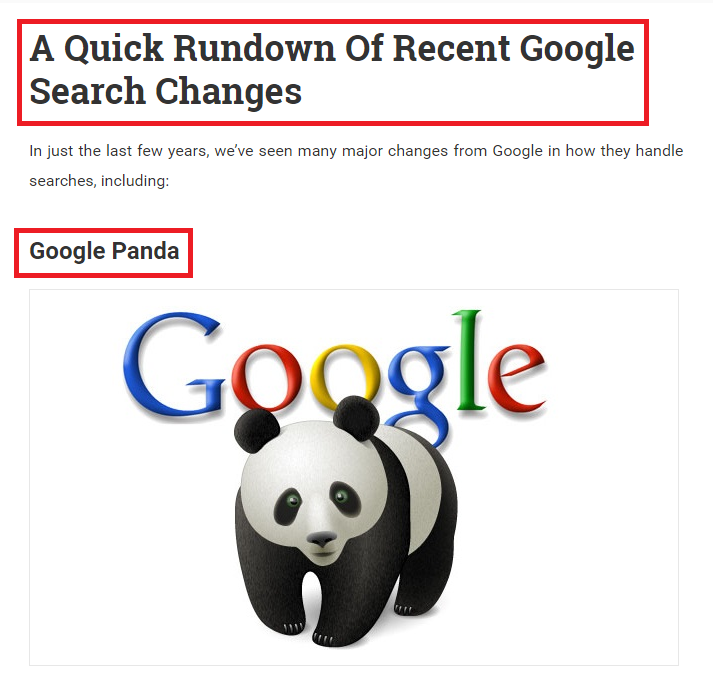 This basic problem isn’t helped by how complicated SEO has become over the years, and how many different techniques are now used to boost a page’s Search Engine Results Page (SERP) rankings. As a general rule, “on-page” refers to anything happening on your website, under your direct control, which contributes to your SERP rankings. “Off-page” covers anything happening outside of your own website, including a number of factors which may be somewhat beyond your direct control. In this article, we’ll be looking at both types of SEO with a breakdown of common techniques used, as well as how they contribute to SERP placement. Most SEO beginners choose to begin with a focus on on-page SEO, and this makes sense. It’s easier to get a handle on and easier to control while offering plenty of opportunities to make your web page more attractive to Google and other search engines. It’s important to note that many aspects of on-page SEO are effectively invisible to visitors, as they happen solely at the coding level. Just because it’s “on-page” SEO doesn’t mean it’s necessarily on the page in a literal sense. Whether we’re talking about blogs or infographics or videos or any other kind of content, the literal on-page content is always going to be one of the biggest drivers of SEO. This is particularly true since Google’s Hummingbird update and their increasing embrace of “smart” heuristic systems which try to match user search queries with content which directly addresses those queries. Keep in mind that keywords by themselves have been greatly depreciated in recent Google revisions. Well-crafted content is itself, a major part of SEO, not just keyword-stuffing. Title tags are still one of the main ways online search spiders categorize and index web pages. 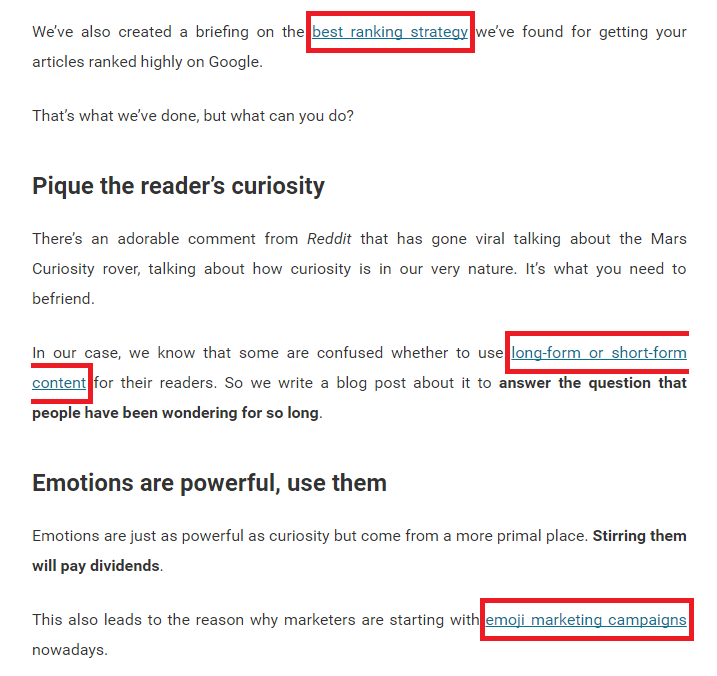 Title tags should relate directly to the content, and should be human-readable because they often show up in listings. Deploy keywords in a sensible fashion, but don’t stuff. 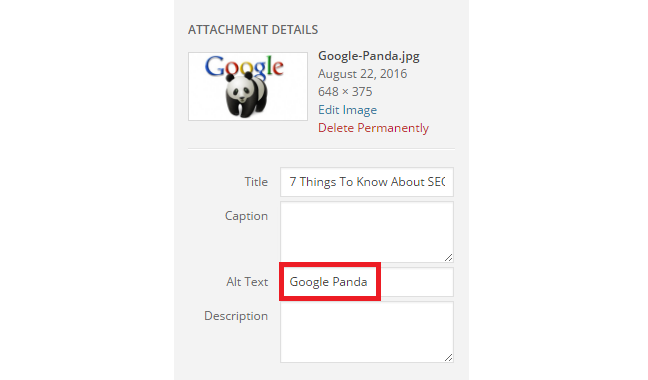 Header tags (H1, H2, H3) are utilized by search spiders to rank the importance of each section of text within a document. It’s a good idea to include at least one H1-tagged header that reinforces the overall theme or message of your content. Google favors URLs which are sane and human-readable. Try to avoid content or server directory structures with lots of jumbled letters or numbers. Using underscore (_) in your URL not only confuses the search engines, the readers will get confused too. It’s vital to include a good alt-text markup tag on every major piece of content graphics, with the name of the graphic and an accurate description of it. This is one of the main ways for Google to identify your graphics, indexes them, and knows when to show them in Google Image or Video searches. Are you linking to your own materials? You should be. This will help Google Spiders to browse all of the pages on your website easily. Internal linking is most useful for establishing your site architecture and spread the link juice around websites. When you have more link juice, it will automatically increase your domain authority as well. Most of all, internal linking can help your users to navigate your website, which will help to improve your users time-on-page. 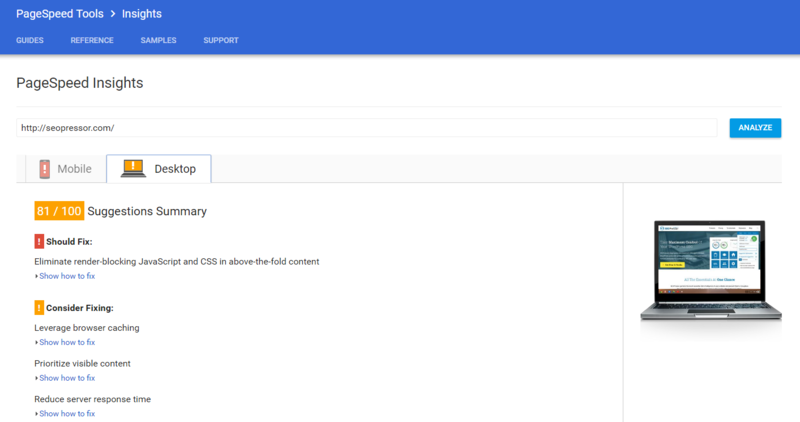 You can check your website’s page speed from the PageSpeed Insights by Google Developers. Google has been putting increasing emphasis on User Experience (UX) in SEO, a generalized idea of how easy-to-use a web page is. One of the most critical areas of UX is the page loading speed. If your site takes more than a few seconds to load, you’ll probably get downgraded because of it. Furthermore, it also makes sense from a practical standpoint. Online web surfers have notoriously short attention spans and simply don’t have the patience for sites which take a long time to load. 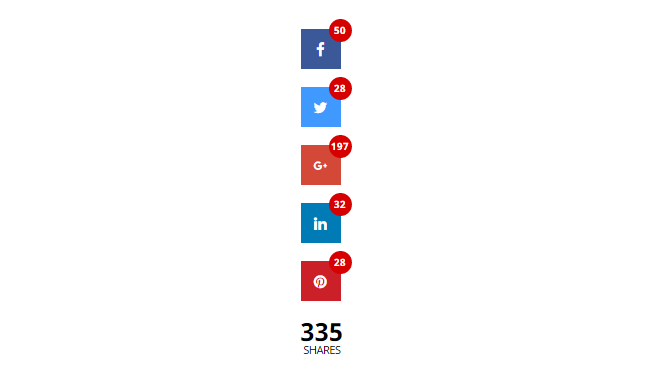 Do whatever you can to make your page load quickly. 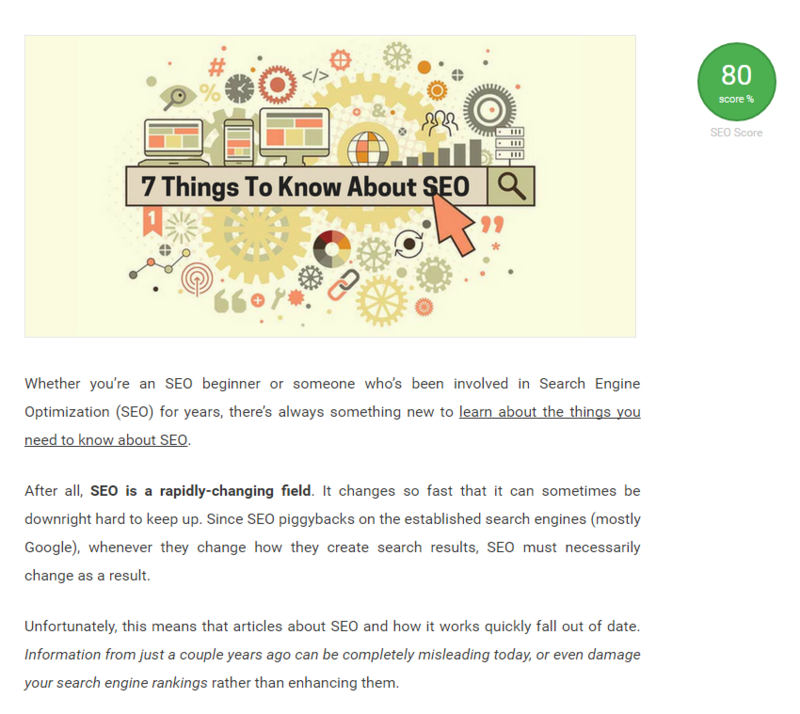 Now, let’s look at the other side of the coin – Off-Page SEO. Off-page is trickier to discuss, and to implement because it often relies on factors which are partially or mostly out of your direct control. Even then, there are things you can do to influence off-page SEO. “Domain Authority” is a blanket term covering dozens (or more) of individual indicators which all add up to a perception of how authoritative, reliable, and generally trustworthy a website is. Sites with a high domain authority will almost always see major SERP boosts thanks to it. Good use of on-page tagging and optimization. For more on this topic, we have a full guide to increasing your domain authority available. While no one knows the exact relationship, it’s clear through testing that websites with a strong social media presence also see higher search rankings. 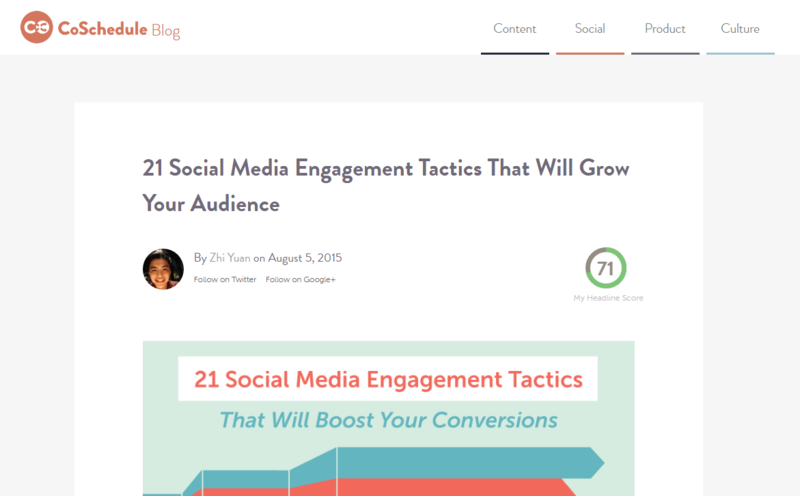 If your site is widely-shared on major social networks, you’ll get SEO boosts out of it as well. Encouraging your viewers to share socially, and producing content they want to share, will pay off in multiple ways. You can also find out which is the best and worst time to post on social media based on the research that we have done. You know how we said above that you’re being graded on who you link to? That cuts both ways. Google also bases authority on who is linking to you. Having even one highly-authoritative page citing you as a source will do a lot to build your reputation within Google’s algorithms. It’s important to emphasize here that the links should be organic. Paid linking, link circles, and other similar efforts were previously effective but are now seen as detrimental. NEVER pay for links – it will almost always backfire and result in downgrades. Check out our blog post on how you can kick start your link earning campaign! Another great off-page SEO tactic is to be picked as a guest blogger for a popular website. This is a win-win strategy for everyone involved. They get a new voice with new content to share with their readers, and you get extra exposure to a wide audience. Additionally, this can contribute to your overall authority. 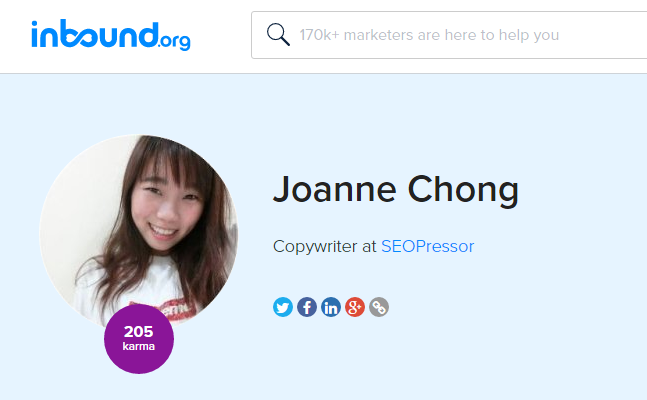 Join me and let’s get connected at Inbound Community! There’s a fine line between participation and shameless self-promotion, but as a general rule, you’ll see some small SEO boosts if you’re visible in off-page communities and contributing to their discussions. The effect would be most obvious in Google Plus conversations –for obvious reasons– but it remains true for practically any major discussion-based forum such as GrowthHackers or Reddit. Plus, of course, you get good old fashioned visibility from such efforts, along with the SEO perks. Is One Kind Of SEO More Important Than The Other? No, both on-page and off-page SEO are vital components of modern digital marketing. While one could argue that on-page is more critical since you need on-page content to have a web presence at all, off-page SEO is where much of your content promotion comes from. Off-page SEO drives extra viewers to your site. And if it sounds like we’re saying you need to promote your content, yes, that is basically what it boils down to. The more awareness you can build of the quality content on your web page, the more leads you’ll generate. For more help on optimizing your on-page SEO, check out SEOPressor! This simple program can automatically analyze your page and offer plenty of actionable suggestions for improvement. It’s one of the easiest –and most affordable– SEO enhancement suites on the market. What are your thoughts about on-page and off-page SEO? Do you agree with us that both are equally important or do you think there’s only one element is important in helping your website success? Share your thoughts with us by leaving a comment down below!